Long Lost Ray Harryhausen Concepts To Be Used In "Force of the Trojans"
The foundation established by legendary special effects visionary Ray Harryhausen is pleased to announce a joint effort with Morningside Productions, the company of late film producer Charles Schneer. Discovery of new materials in the vast archives of the Ray and Diana Harryhausen Foundation will be the basis of a spectacularly new and original theatrical motion picture in the style of such Harryhausen/Schneer classics such as Clash of the Titans, the duo's most significant box office collaboration from 1981. This project, tentatively entitled Force of the Trojans,is based on a screenplay by Beverley Cross, and original production art and sculptures conceived by Ray Harryhausen that are on par with some of his most iconic screen creatures. 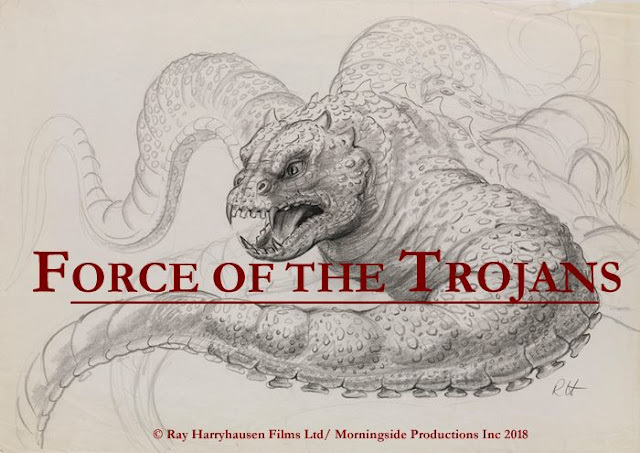 Force of the Trojans will embody the spirit of the original Harryhausen films with all the fun, vibrant action, epic scope and dedication to craftsmanship that has made Ray Harryhausen's films timeless. Unlike other revisits to the fantasy adventure genre, Force of the Trojans will bring together stop-motion animation with the photo-real world of CGI, marking the first time that a monster battle will mix both techniques on screen in a major motion picture. 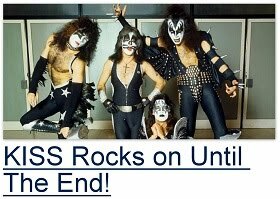 In homage to a bygone era, this film will bring both worlds crashing together. For the first time, we can put on screen sequences that were not possible for Ray due to the limitations of special effects photography at the time. The Harryhausen Foundation oversees and curates a vast creative archive of 60 years’ worth of artefacts in its 50,000-strong collection from the father of animated special effects, making this the most complete and comprehensive fantasy cinema and animation collection anywhere in the world. 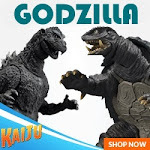 We are excited and challenged to have unearthed this lost gem and a look forward to creating a film that will delight both the fans of Ray Harryhausen and moviegoers everywhere.